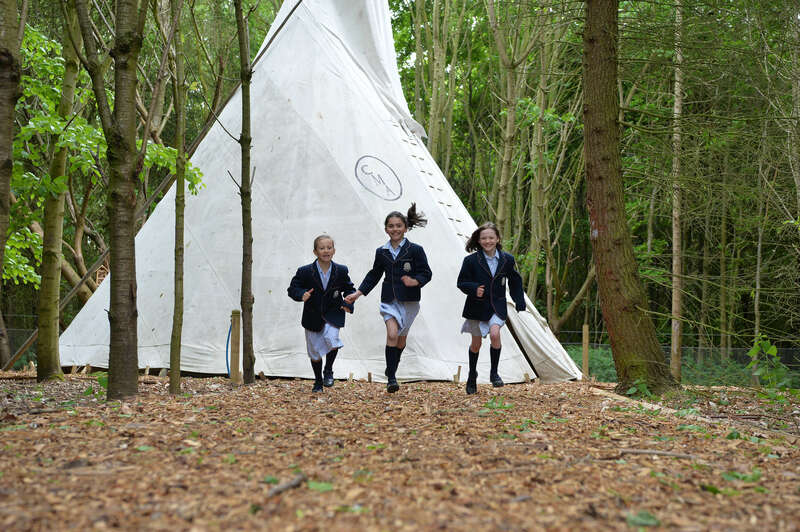 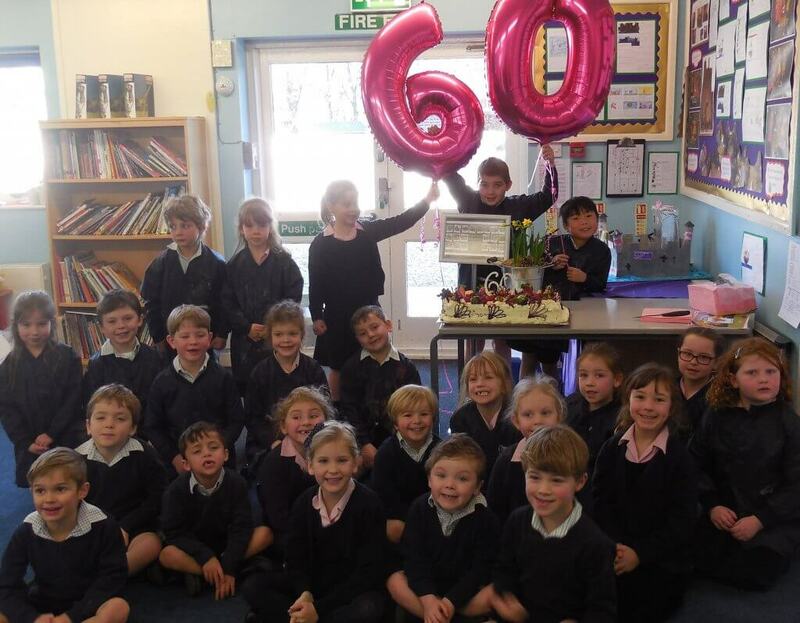 Cundall Manor School is celebrating 60 years since it welcomed its first pupils. 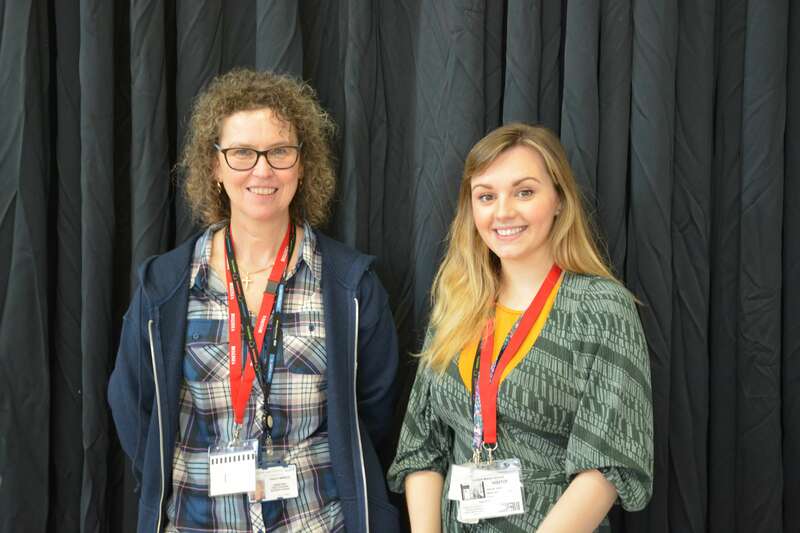 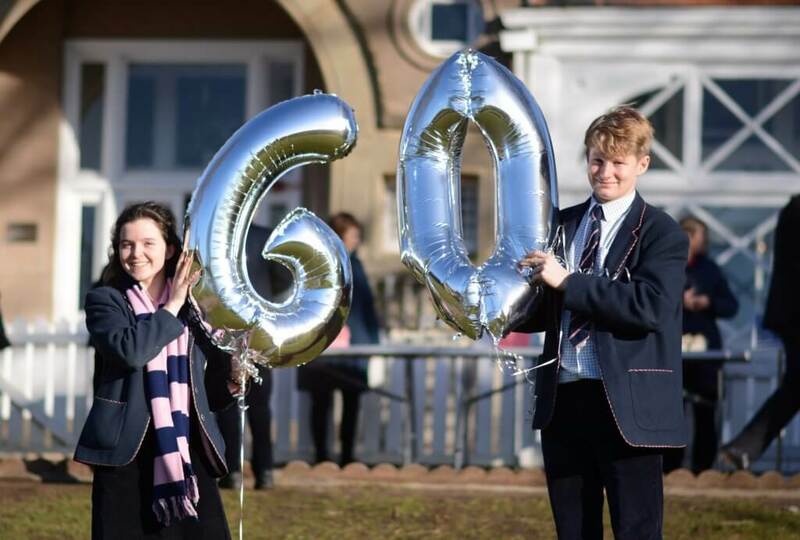 Pupils and staff gathered on Monday to celebrate the sixtieth anniversary of the school opening. 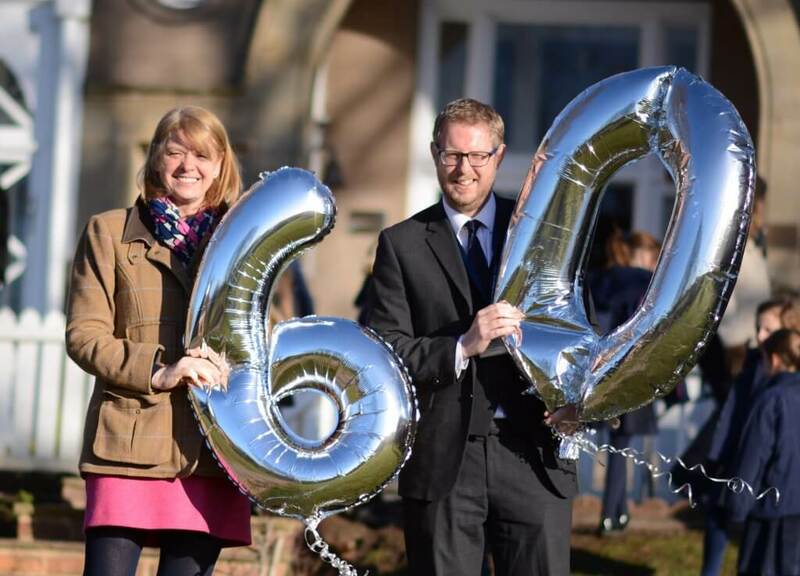 On January 27 1959, Cundall Manor opened its doors for the very first time and has seen the school go from strength to strength. 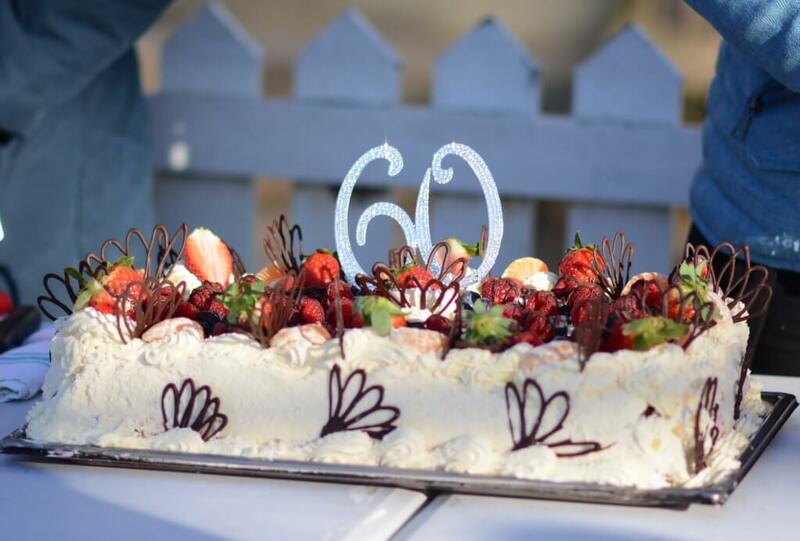 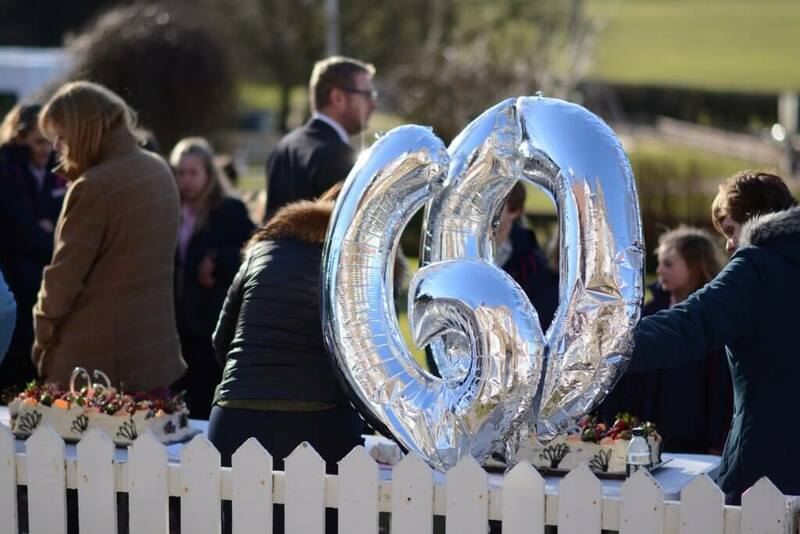 Sixty years later, pupils and staff gathered in the late January sunshine to celebrate with cake on the lawn in front of the original manor house. 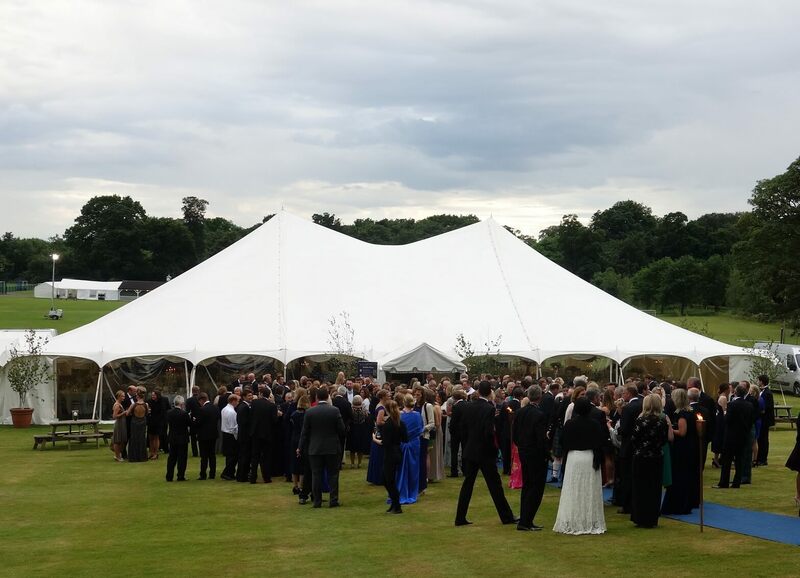 The anniversary celebrations will continue throughout the academic year with a series of events planned, culminating in the Diamond Cundall Ball on Saturday 22 June 2019.